Colin Hill have provided full interior fit-out / building refurbishment services to a wide range of clients for several decades. 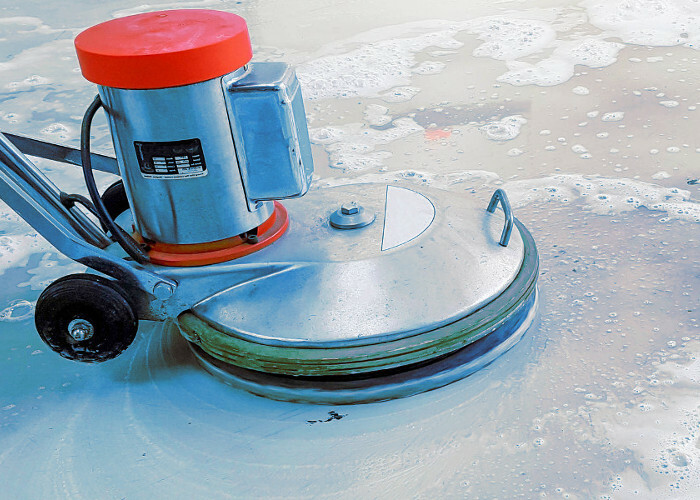 We have carried out building works for Bars, Restaurants, Commercial Kitchens, Schools and Care Homes. Whether you need a complete bespoke bar design, front of house design & refurbishment or an upgrade to your back of house facilities, Colin Hill can offer you a complete solution to suit your needs and budget. Colin Hill are a complete one stop solution for commercial kitchen fit out and building alterations. We project manage your commercial kitchen, bar or restaurant from the design phase right through to on site completion. 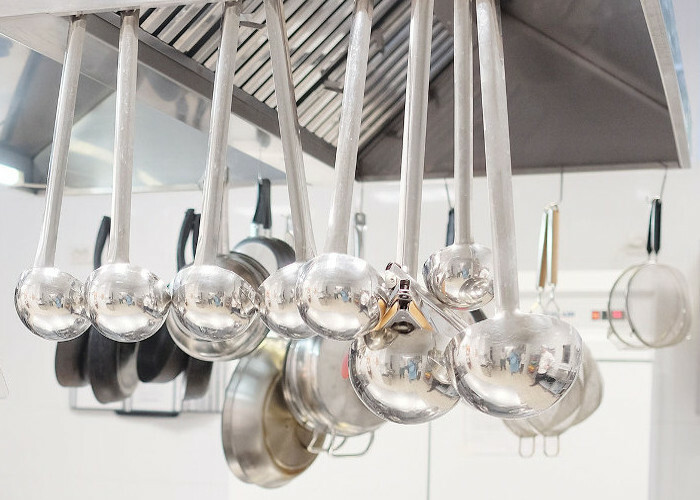 We will give you peace of mind that your commercial kitchen will be designed and completed for you on time and to the correct specifications. 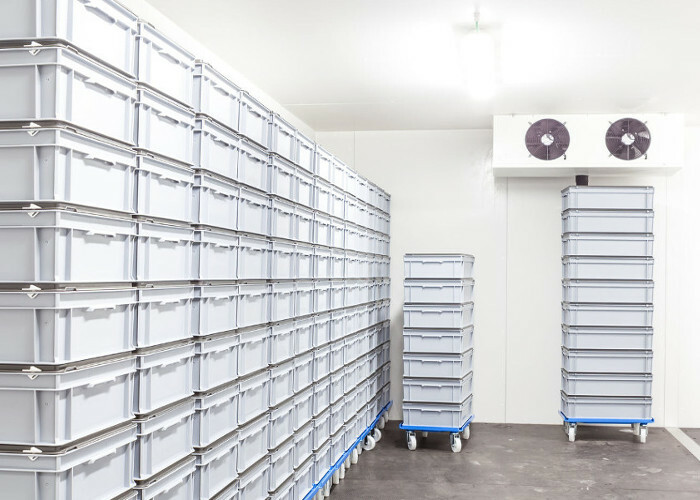 We understand the difficulty of managing different work forces within a project; this is why we have all of the services your project could possibly need under one umbrella. By utilising one team for your design, equipment procurement and building / refurbishment works, you know that everyone is working towards the same unified vision. 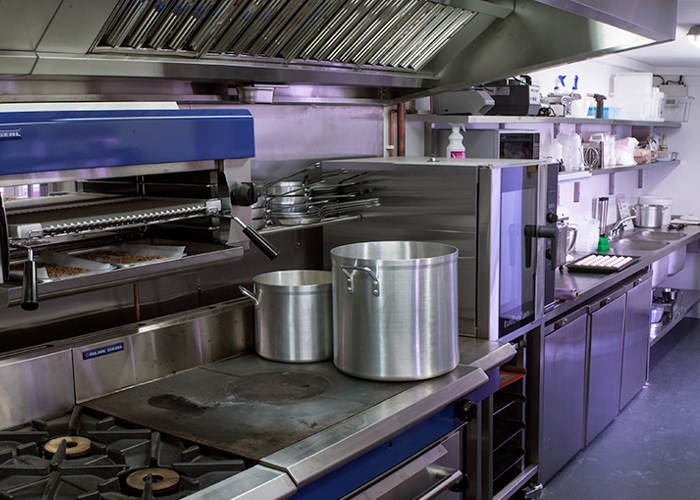 If you are thinking of having a commercial kitchen designed and installed, modified or refurbished, please get in touch with Colin Hill today on 01462 659 100. We will help make the most of your budget and deliver your project on time. Our team of builders have been working together for many years. They are all fully qualified and certified and each and every member of the team are dedicated to delivering on the initial design promise right through to the very smallest details. 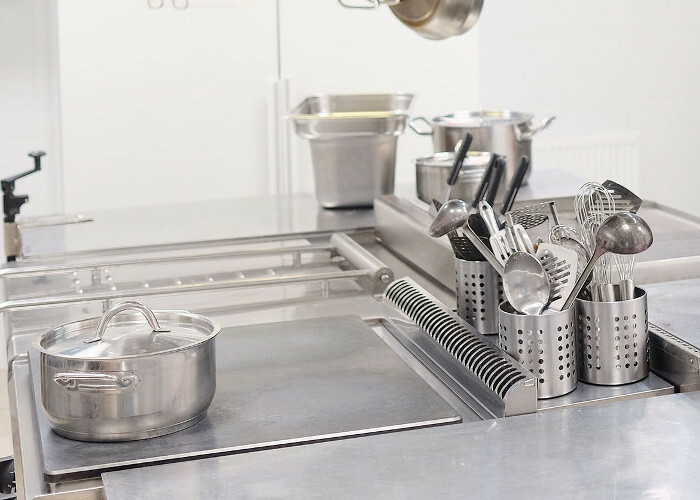 The quality of our workmanship and our adherence to strict health and safety guidelines provides you with the full turnkey solution to your commercial kitchen, bar or restaurant.